The biggest student event of the year returns bigger and better than ever! Featuring authentic carnival rides and attractions just like you see at county fairs. There will also be a balloon artist, magician, caricature artists, music, comedy, arts and crafts and much more. You will have the opportunity to meet some of the 180 SSU campus clubs and organizations that will be tabling at the event. And don’t forget the free munchies including Dippin Dots and kettle corn. 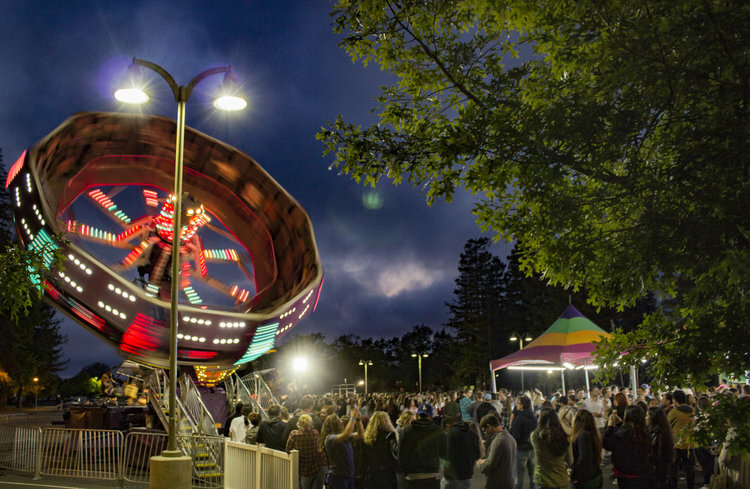 Your SSU student ID gets you a Big Nite wristband for free access to all the rides and attractions. Be there!